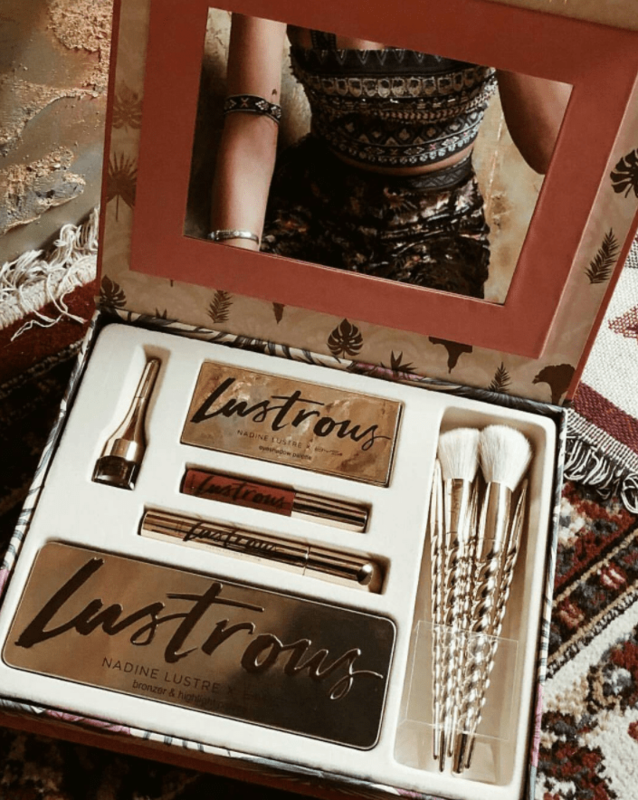 With her strong sense of identity and carefree personality, several millennials look up to her and find her relatable, which is why several companies signed her up as their brand ambassador. 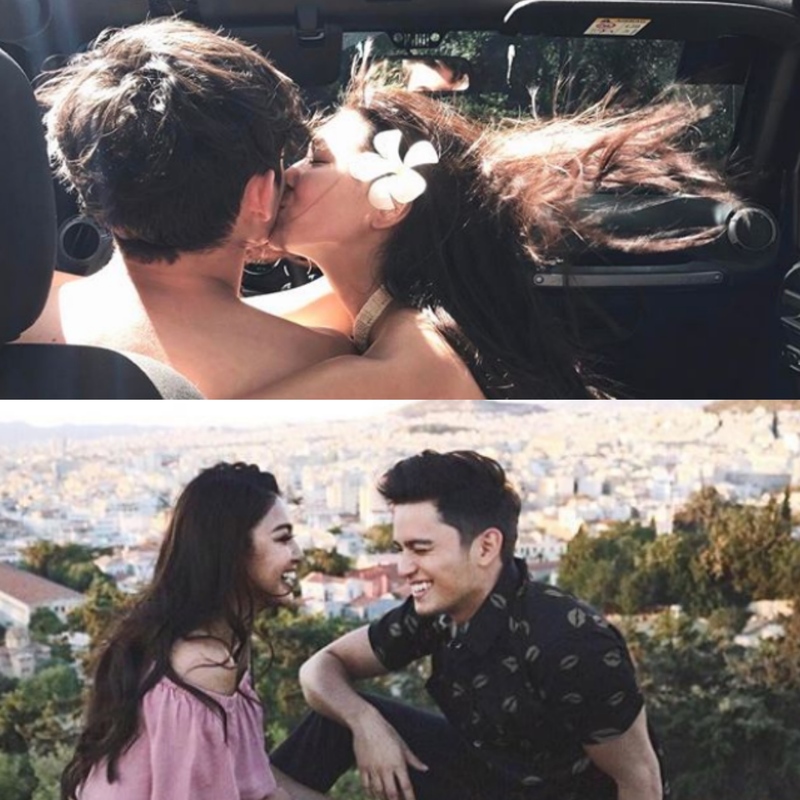 She sometimes comes in a package together with her love team partner and real-life boyfriend James Reid, but individually, she can hold her own when it comes to representing a brand. Everything she wears and endorses becomes a hot trend, making her one of today’s most covetable commercial models. When she’s not endorsing brands, she is busy developing her own beauty products as an outlet for her creative expression. 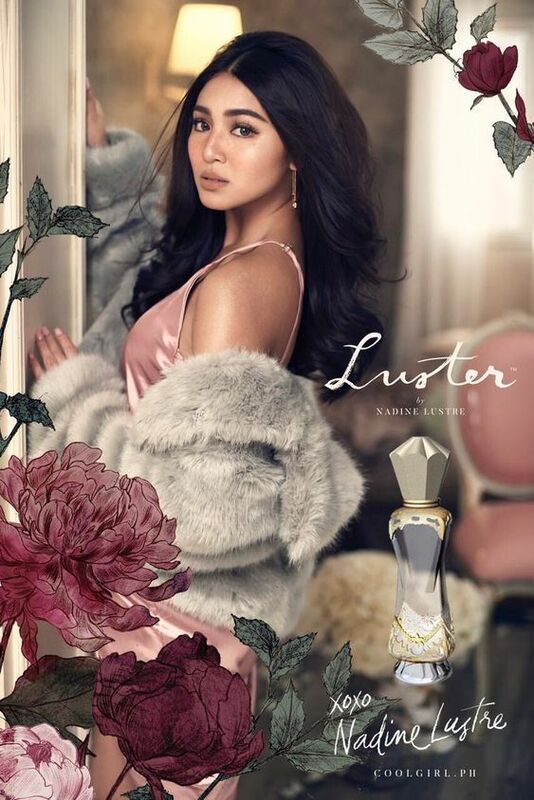 She helped develop Luster by Nadine, a limited-edition fragrance created which takes inspiration from sweet floral scents, which, in Nadine’s words, “will make you fall in love again.” One of her latest creations is a makeup line called Lustrous, a collaboration with BYS featuring a 12-piece collection. It reflects her sun-tanned look and beach-ready glow. 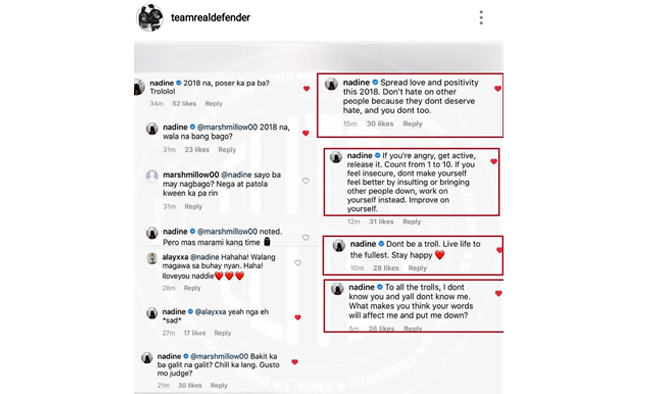 Nadine constantly shows that she is not a one trick pony: she can sing, dance, act, host, model, and do everything in between. She just recently concluded a sold-out concert with James Reid, and starred in blockbuster movies and top-rated TV series. 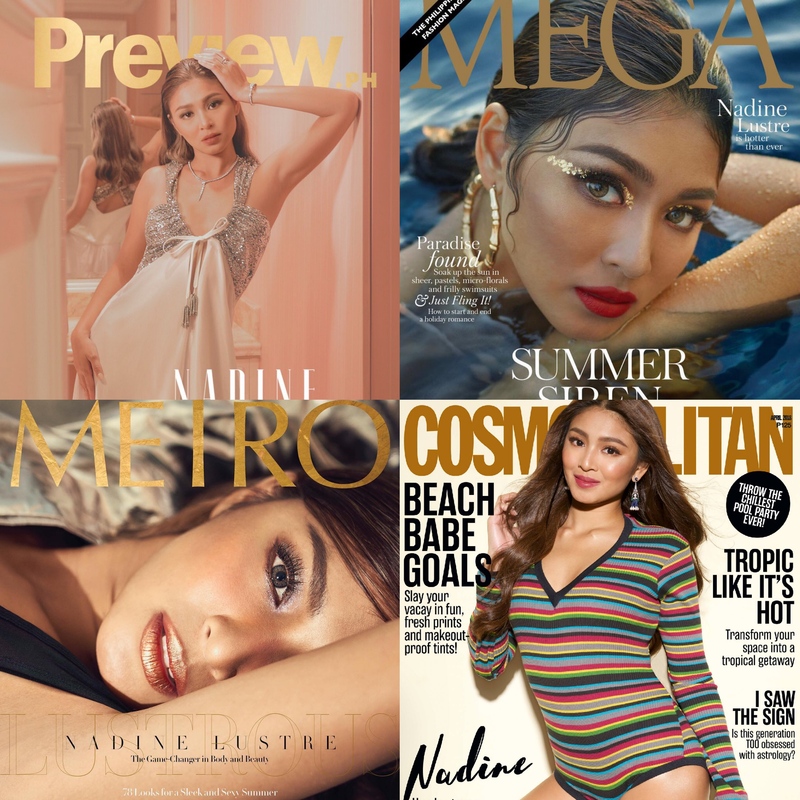 With 4.8M followers on Instagram and counting, Nadine keeps her feed always fresh and visually stunning. She’s happily dating her real and reel life partner. 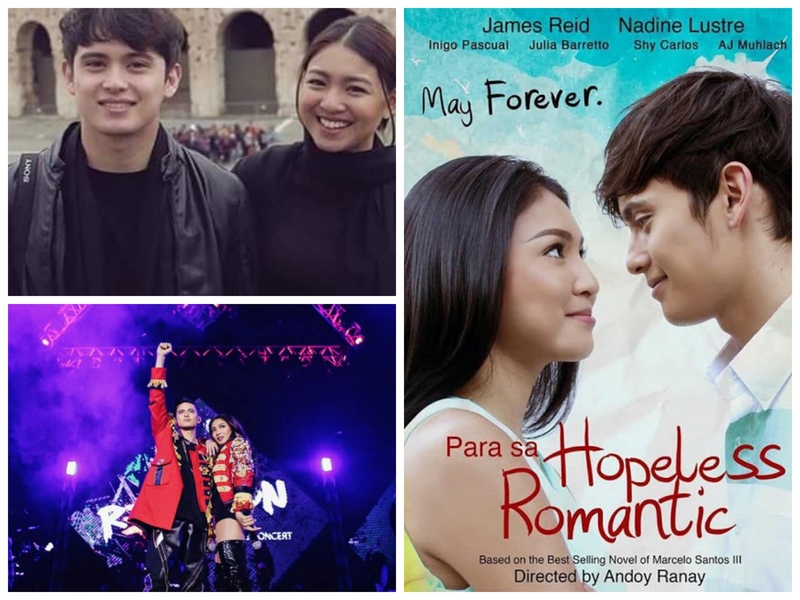 Nadine and James Reid make great partners not only onscreen but also in real life. And they’re not afraid to show it every chance they get!